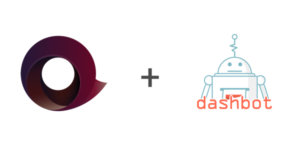 Dashbot, the leading conversational analytics platform, entered into a strategic partnership with Recimē, an enterprise chatbot building platform. The partnership will provide enterprise brands building conversational products on Recimē the ability to track performance and iterate their bots by leveraging Dashbot’s advanced conversational analytics. Brands and agencies alike have been increasingly extending their products across emerging conversational platforms including Facebook Messenger, Amazon Echo, and Google Home. Chatbots create a direct channel for consumers to connect with major brands and interact with their products. More importantly, enterprise companies such as PayPal, SurveyMonkey, Marriot Hotels, and Intuit have all invested in expanding their brands and products onto Facebook Messenger and other conversational platforms, paving the way for conversational commerce. Recimē enables enterprise brands to build highly customizable, advanced chatbots to reach customers on the channels they use. Dashbot has provided cross platform analytics for enterprise brands and startups building conversational interfaces since 2016, and has processed more than 23 billion messages to date. The partnership includes the option for bot builders on the Recimē platform to seamlessly integrate Dashbot analytics into any bot. 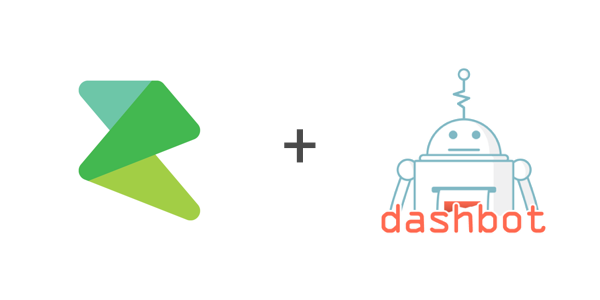 This integration provides a complete suite of Dashbot analytics to Recimē customers for free. For additional advanced analytics, customers can choose to upgrade to the premium or enterprise editions of Dashbot. Recimē is an enterprise chatbot platform. It provides the bot building tools, cloud infrastructure, chatbot framework, AI and analytics to easily build chatbots. The platform is powerful and easy to use, offering brands and developers the simplest way to create chatbots.